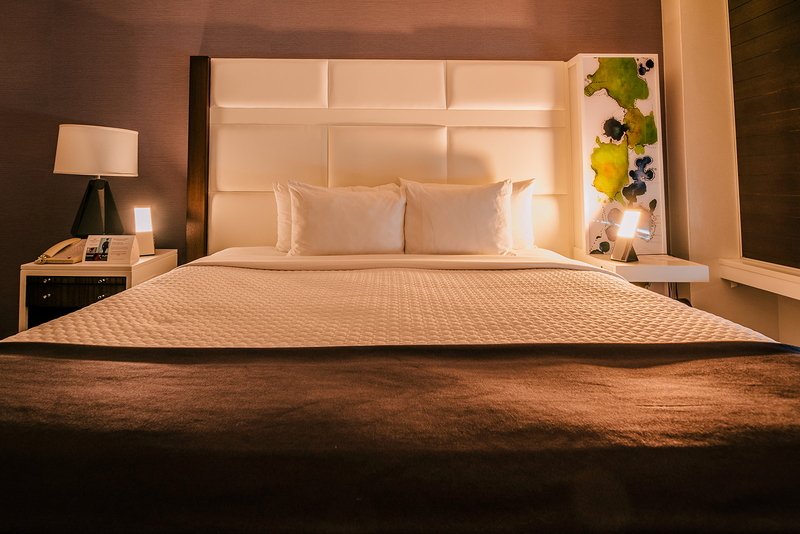 InterContinental Hotels Group has partnered with Healthe by Lighting Science, a global leader in innovative LED lighting solutions, to pilot the use of state-of-the-art circadian lighting to help guests sleep better while travelling. Designed using Healthe’s patented GoodDay and GoodNight spectrum technologies, JOURNI allows access to the alertness and focus-enhancing spectrum during the day, and then changes to the warm, sleep-enhancing spectrum at night. JOURNI is designed to also help regulate the body’s circadian rhythm or 24-hour internal body clock which effects important biological functions such as sleep, hormone levels, body temperature and metabolism. See latest HD Video Interviews, Podcasts and other news regarding: IHG, Atlanta, Sleep.